Exodus Exterminating- Industry and Warehouses | Exodus Exterminating Inc.
Factories, warehouses, operating-plants, garages and other industrial buildings are all susceptible to various pest related issues. With a reliable,thorough, and professional pest control program customized to your needs, we are absolutely certain that we will help to rectify any pest-related issues you may have. 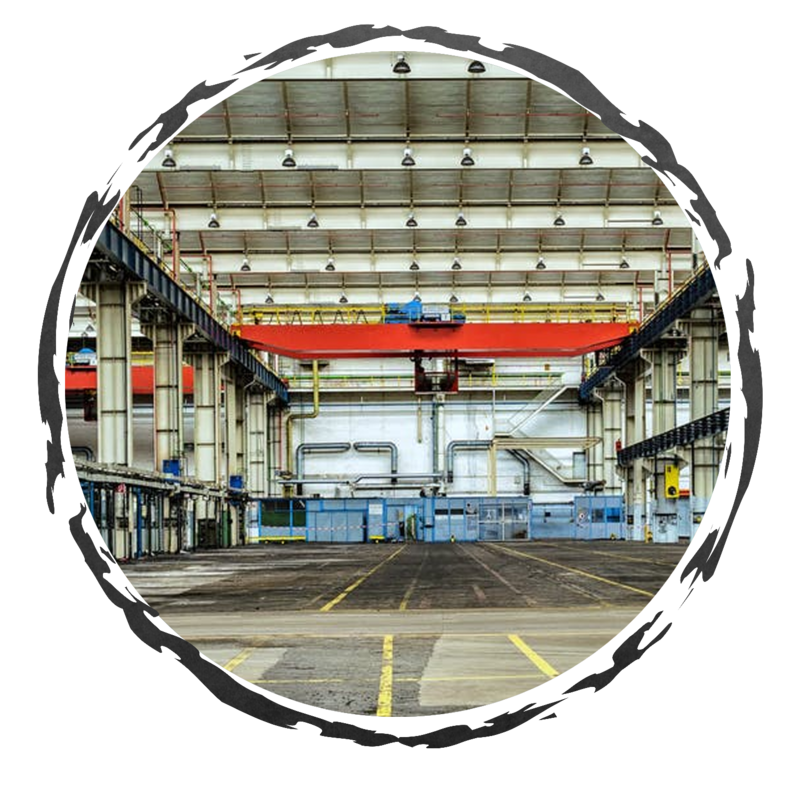 We can develop an effective pest-management strategy for any size industrial building or complex. Call 585-328-0990 to schedule your FREE professional pest analysis of your industrial property!